What happens when 23 Top Quality PLR producers get together? Ready to have some fun this Summer while growing your business? We're hosting the "Don't-Miss" Event for online marketers and website owners. 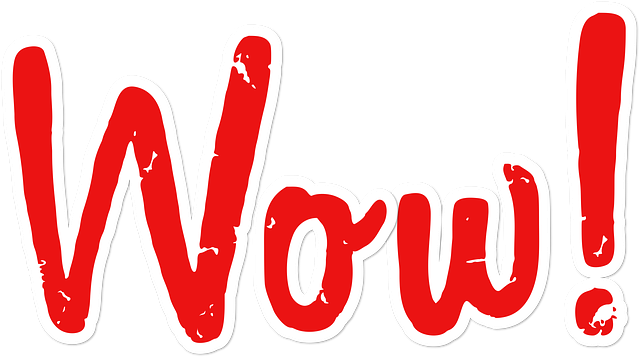 them into sharing high-quality content as well as tips and training you can use right now. 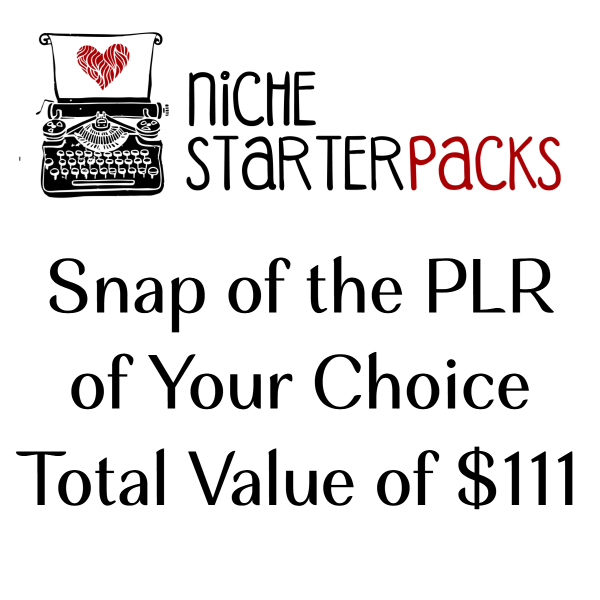 Full Product PLR Worth $1378! 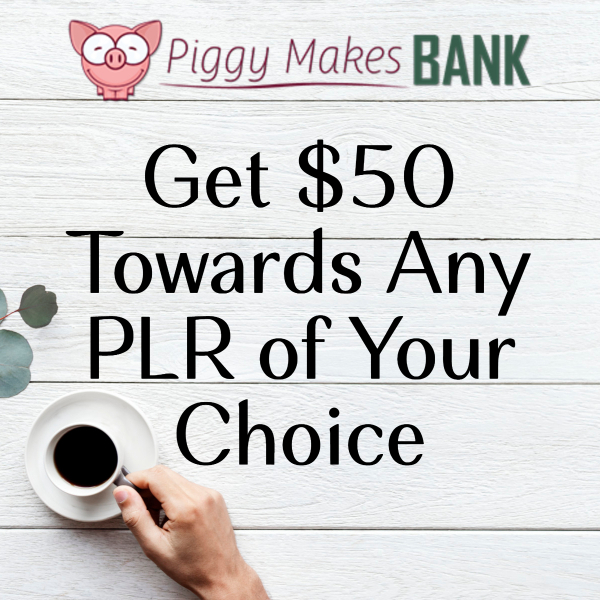 Kelly McCausey & Tishia Lee are giving you $30 to spend towards your choice of PLR. 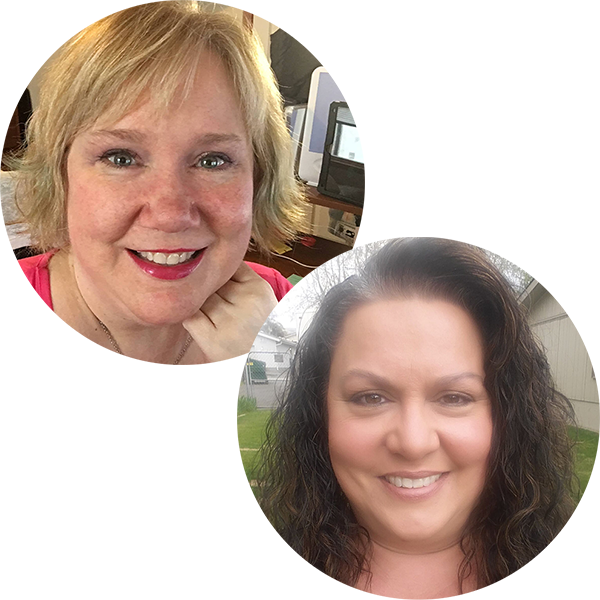 Kelly & Tishia created Daily Faith PLR to support faith based content creators, churches and ministries in sharing content that spreads more love, grace and mercy. Devotions, small reports, articles and graphics have all been designed for easy implementation. 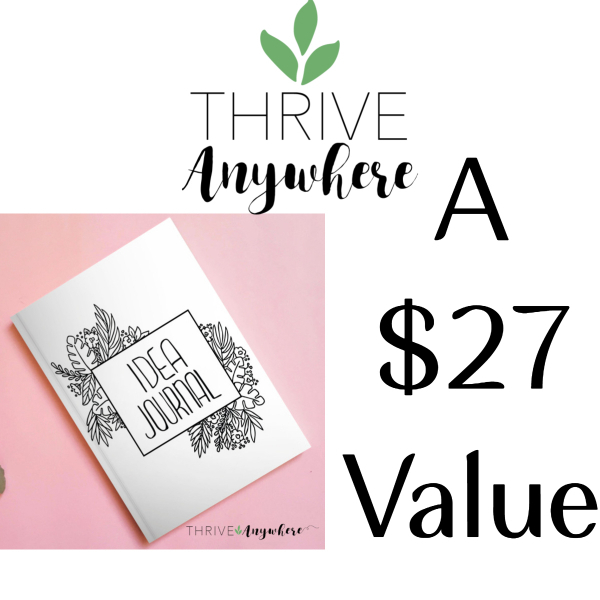 Avery Wilmer of Sparkle Content is offering you $27 to spend on whatever you'd like. 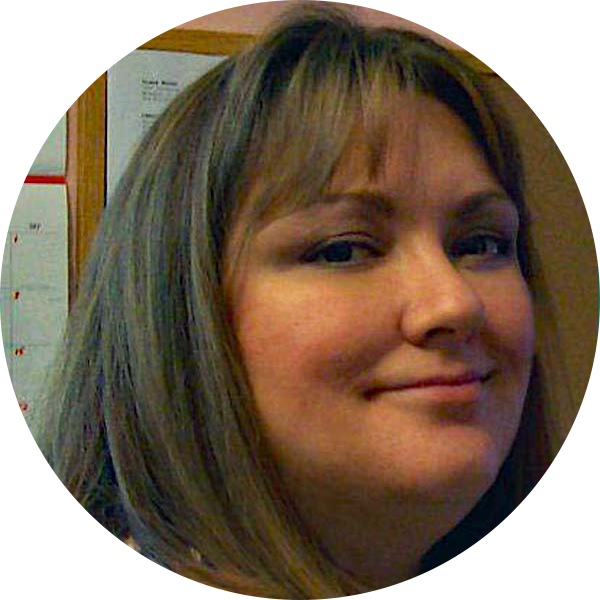 Avery Wilmer is a content marketer and PLR provider. She shows her customers how to use engaging content to serve their communities and make money doing it. Take $27 off your total purchase. 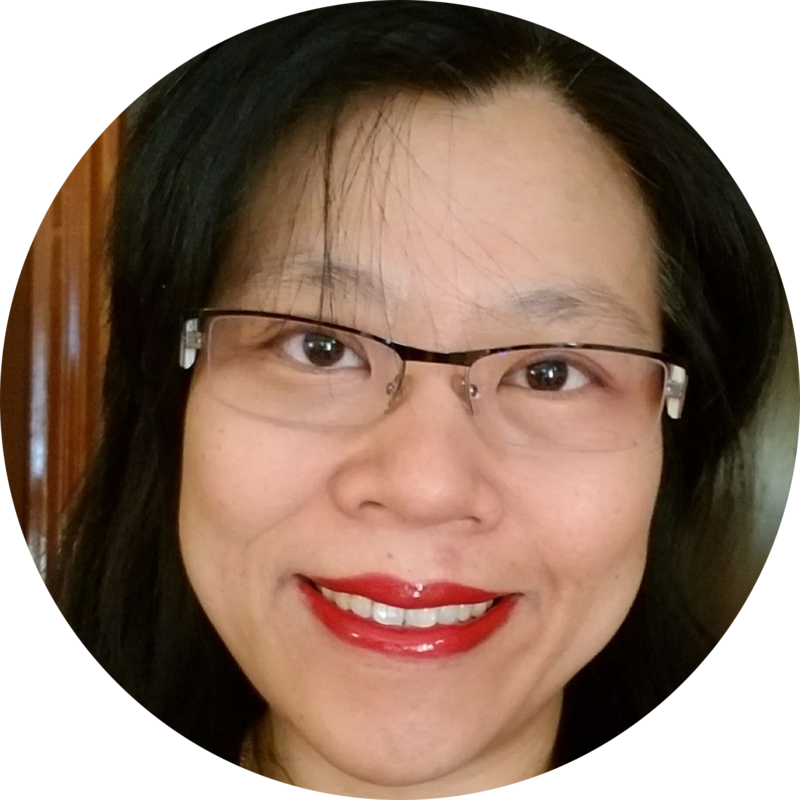 Ruth has been creating content for a decade, as a freelance writer, blogger and internet marketer. 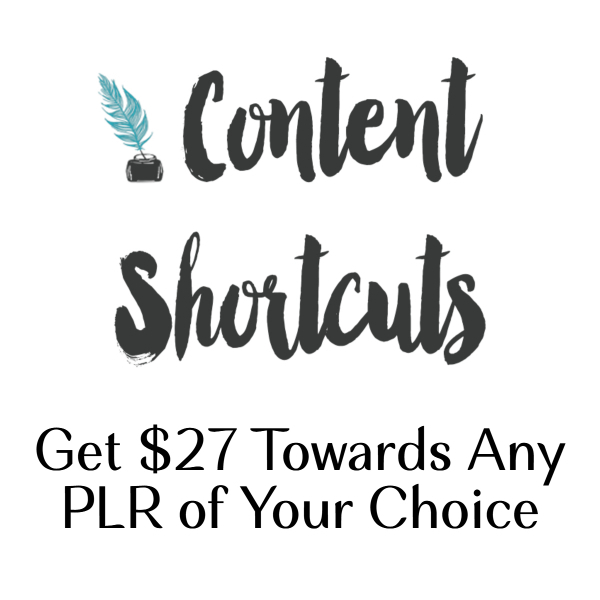 She opened her PLR store, Content Shortcuts, in 2010 - specializing in fitness, health/ wellness, self-help and internet marketing PLR in the form of articles, eBooks, emails, graphics and more. 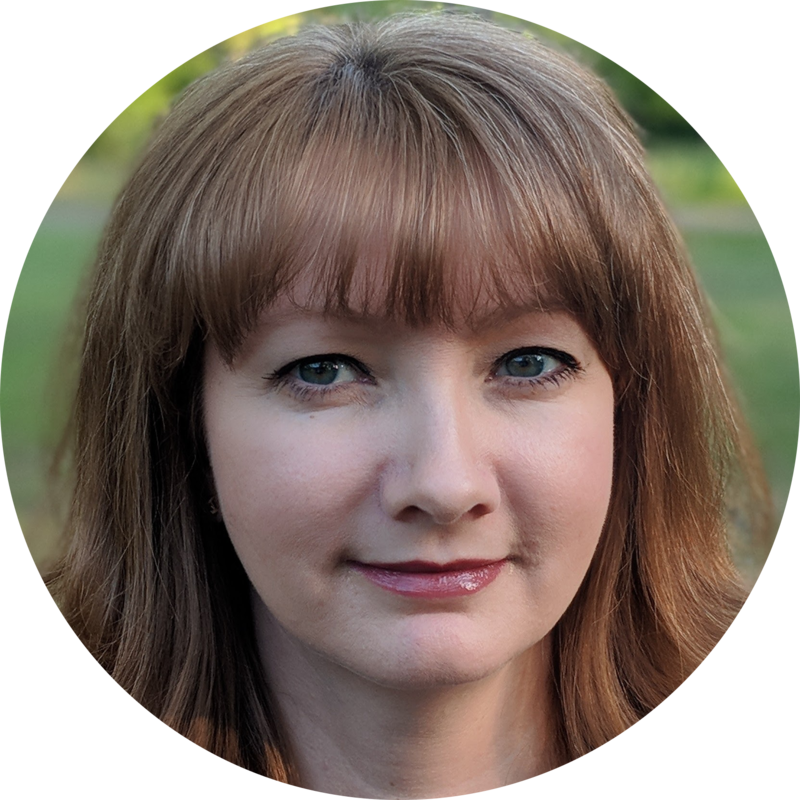 Melody’s eclectic writing career includes reporting and editing for her high school newspaper, selling more than 50 short stories to women’s romance magazines (remember those?? ), 3 children’s books on Amazon and a vast library of PLR articles, books and reports over the past 5 years, on topics ranging from Kindle Marketing to Gluten Free Living….and oh, yes - her love of putting thoughts to paper is not limited to just words - she is also the creator of the very successful “Colorist Heaven” series of Private Label Rights Coloring Books for Adults. 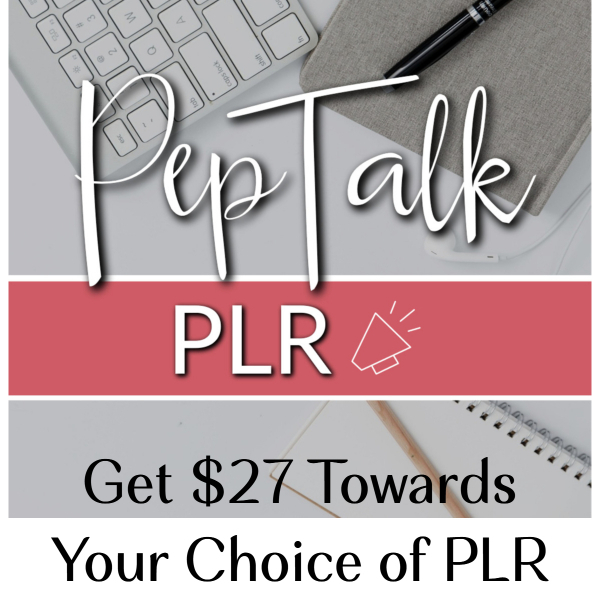 Another $27 to use for any PLR on the site. 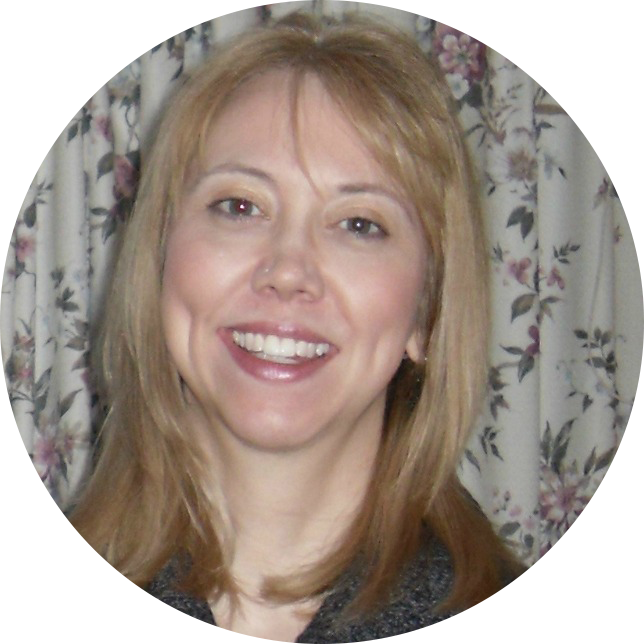 Kim Phoenix of BuyHealthPLR.com started online by creating websites and blogging for affiliate income. 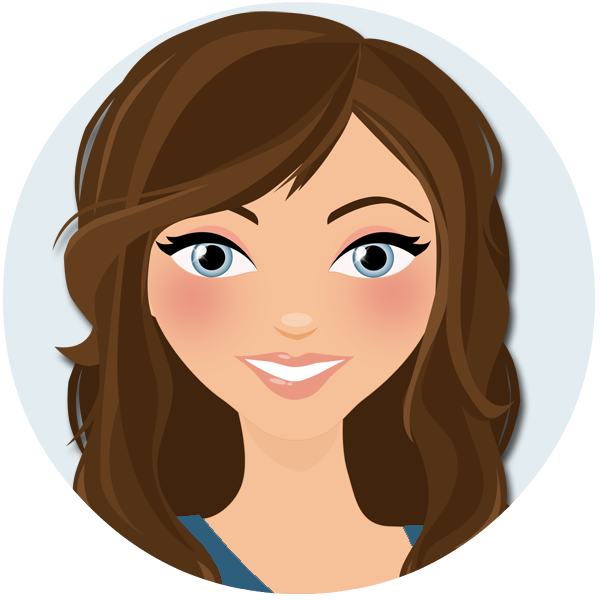 She quickly realized that there was a need for quality content to use on her blogs. 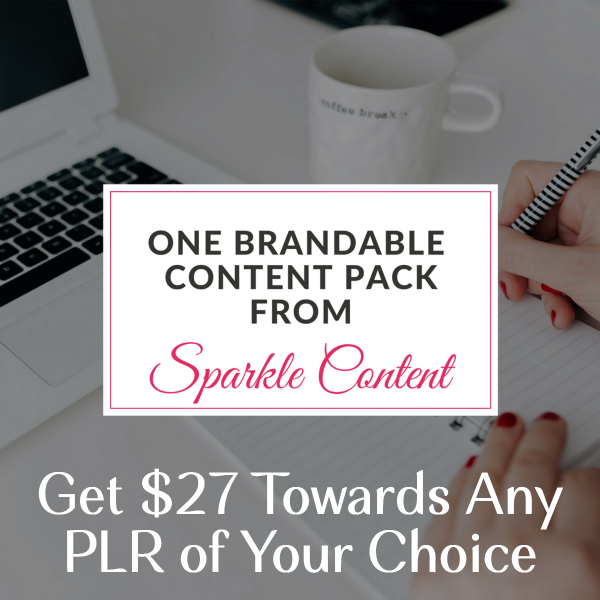 That is when she discovered the power of Private Label Rights (PLR) as a shortcut to content creation, and then decided to open her first PLR store. 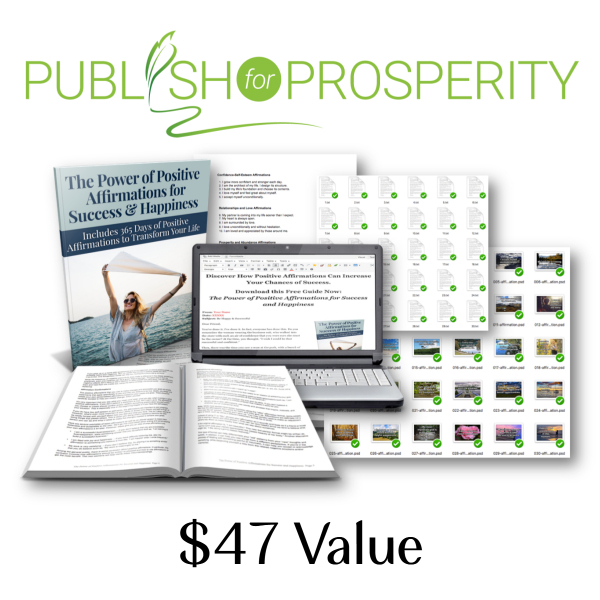 Use this $47 coupon for anything in Jennifer's PLR store. health, general health and wellness, mental health, and self-improvement. It's a Double Dose from the Awesome Alice Seba! 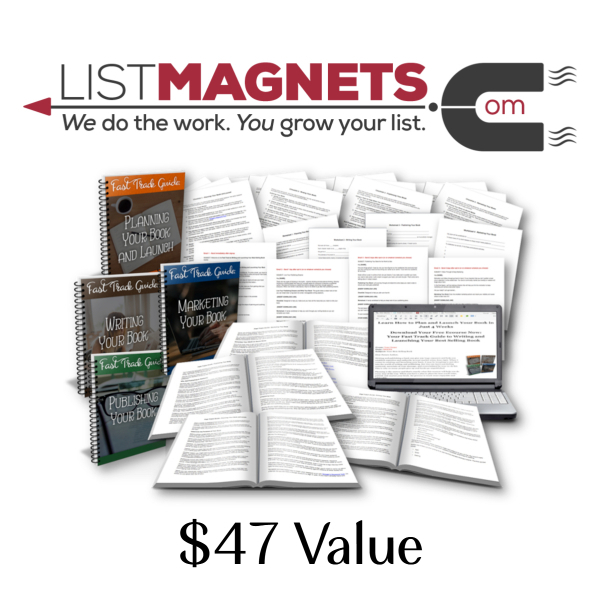 List Building Pack with 365 Daily Affirmations + 30 Ready-to-Publish Emails and 30 Graphics can be yours. Alice Seba is a noted content marketing and has been a quality ready-to-publish content provider since 2006. 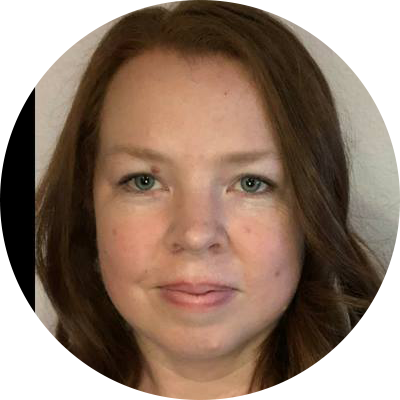 With a background as a ghostwriter, copywriter and teacher, who happens to be fully immersed in the world of content marketing, she has a good understanding of what makes content useful…both for the consumer and the business owner who publishes that content. 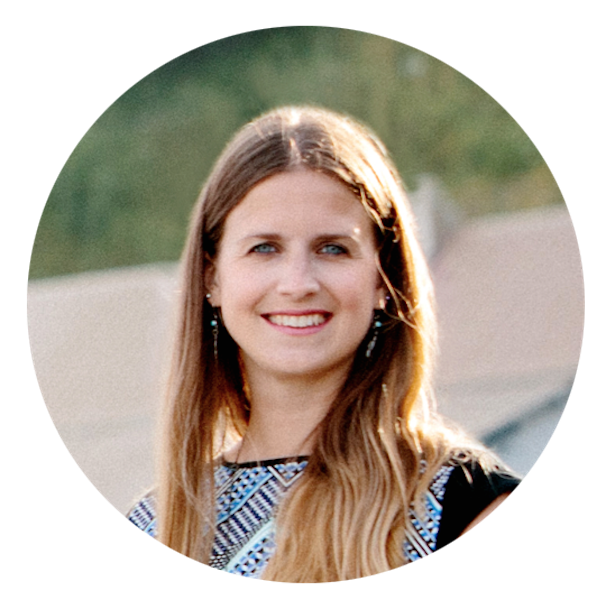 Her mission is to create valuable content that will grow your reputation, build your list and boost your bottom line. 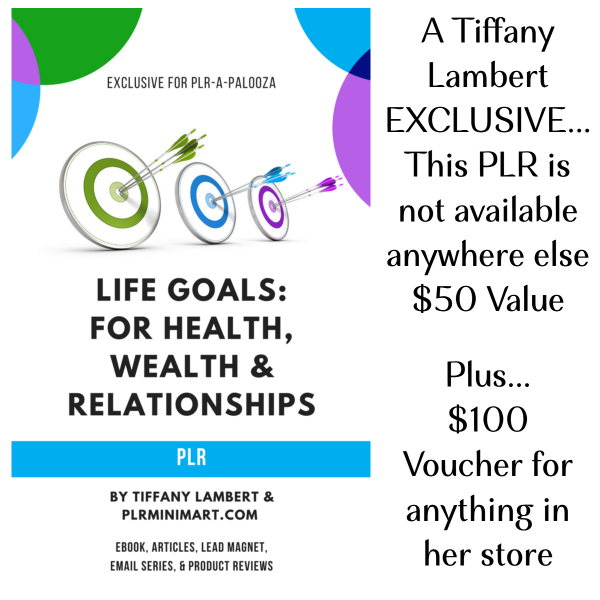 Tiffany has created this PLR bundle especially for you AND you get $100 towards anything in her store. You can't beat that! 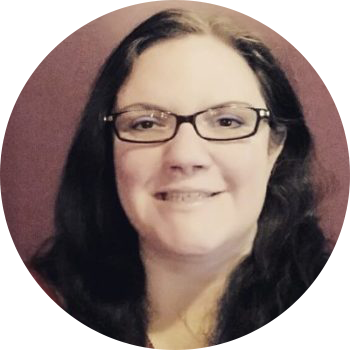 Tiffany Lambert has been an Internet Marketer since 1999 and has achieved a consistent six figure income. 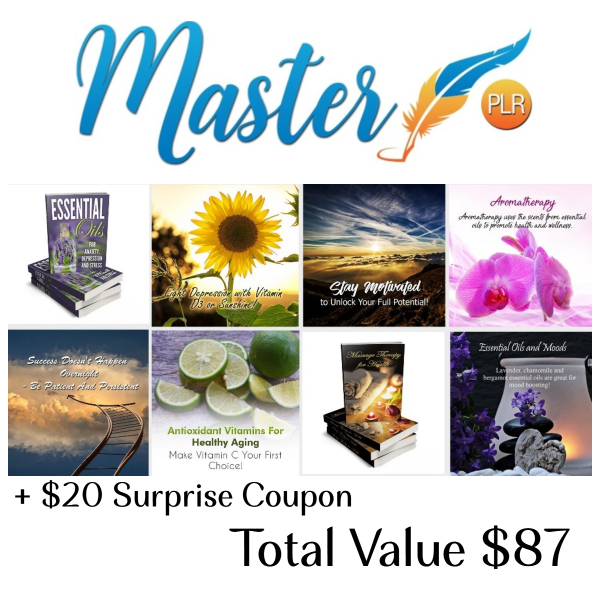 She started the PLR Mini Mart in 2006 after ghostwriting for dozens of top marketing gurus and publishes her own courses teaching others how to blog, network and achieve success online. Susie & Geoff are gifting you the following: 17 page report on Essential Oils + ebook Cover graphics +10 social posters AND 16 page report on Massage Therapy + ebook Cover graphics AND 10 Goal Setting social posters AND 10 Vitamin social posters PLUS a SURPRISE $20 discount coupon to spend on anything you wish. 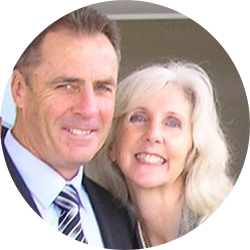 Geoff and Susie O’Dea are a husband and wife team and they do everything together, in life and in business! They’ve been online business owners for over a decade. 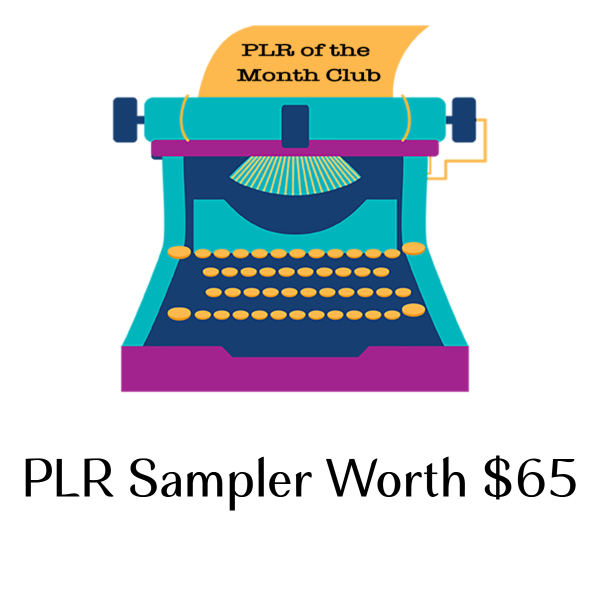 As PLR providers they are proud of the content they create for their customers, as they provide well-researched information. 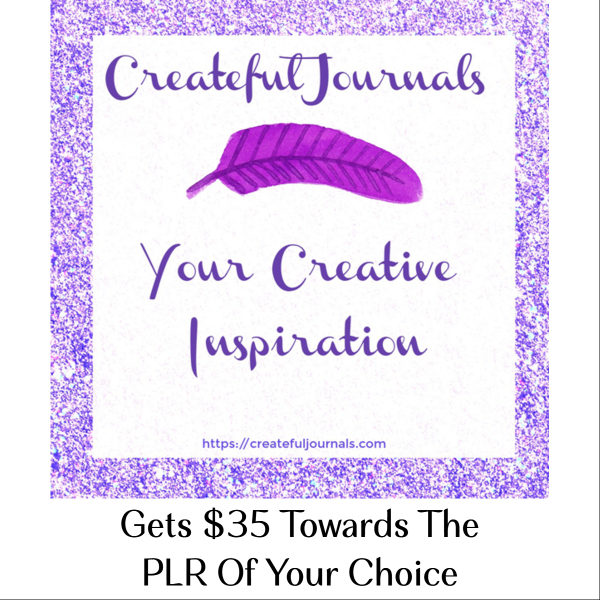 You're going to love Sue's Printable PLR especially with this $35 coupon so you can choose your favorite. 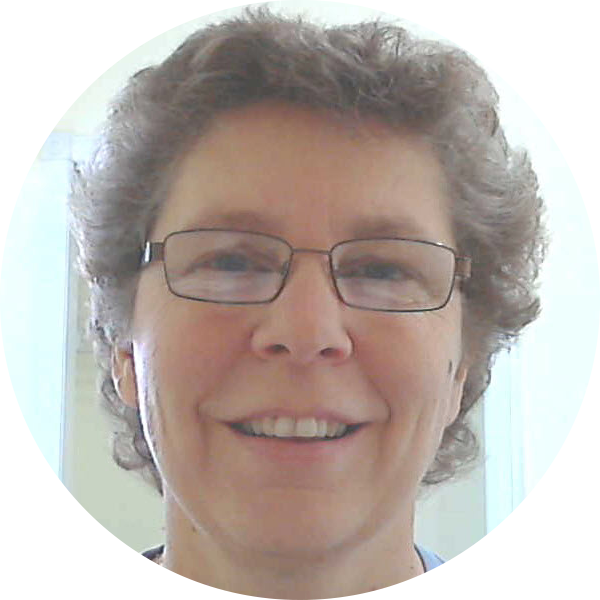 Sue runs Createful Journals and loves creating new journal and planner templates that help inspire her customers. 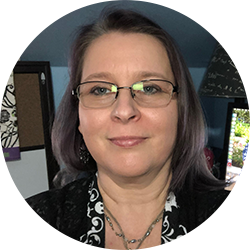 Her Mission statement is: To produce products that will help our customers create their own journals/planners and printables quickly and easily. 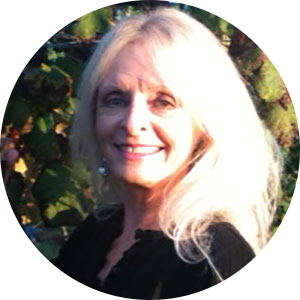 Sue looks forward to connecting with you and helping you enjoy using her templates and profiting from them. Another Double Offering, This One From Mel Spier! 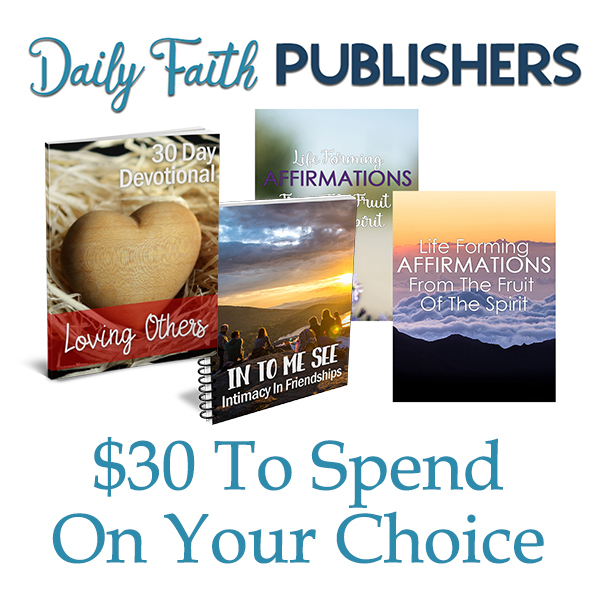 Get $30 to spend your way at All Private Label Content. 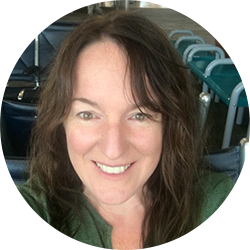 Melody Spier specializes in creating easy-to-consume content and other practical tools for small business owners. You will find quality content to help grow your reputation and boost your bottom line. 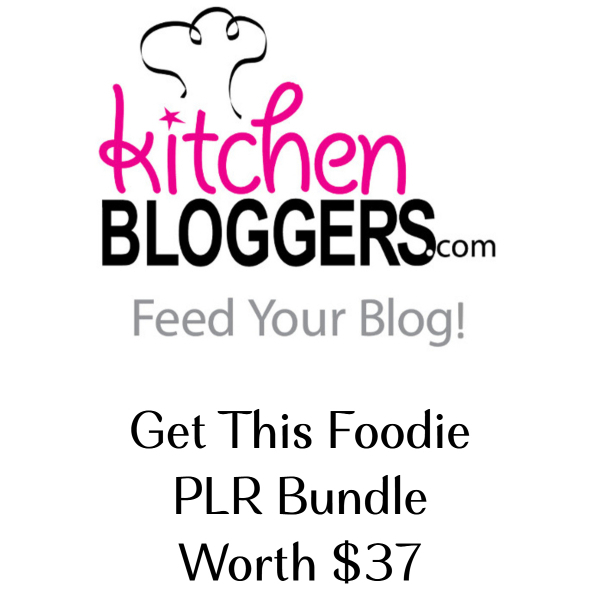 Rachel Youngson is the proud owner of WholeFoodPLR and UsePLR. 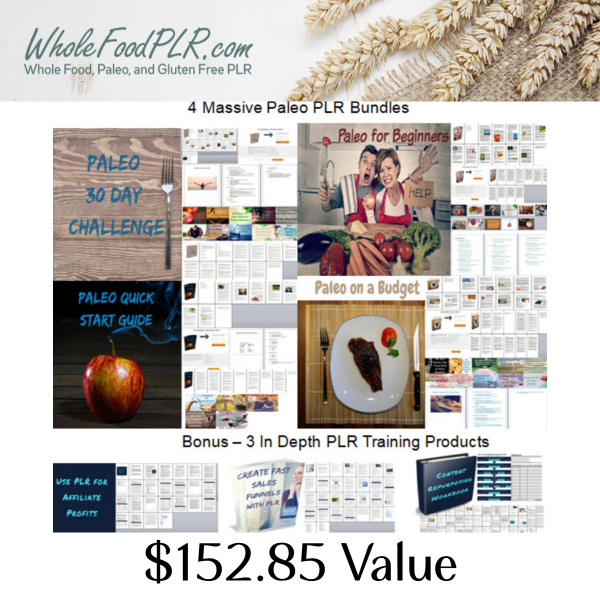 After selling Paleo and Whole Food PLR for a few years, she wanted to create a space where her readers could learn how to use thier PLR to it's fullest potential. 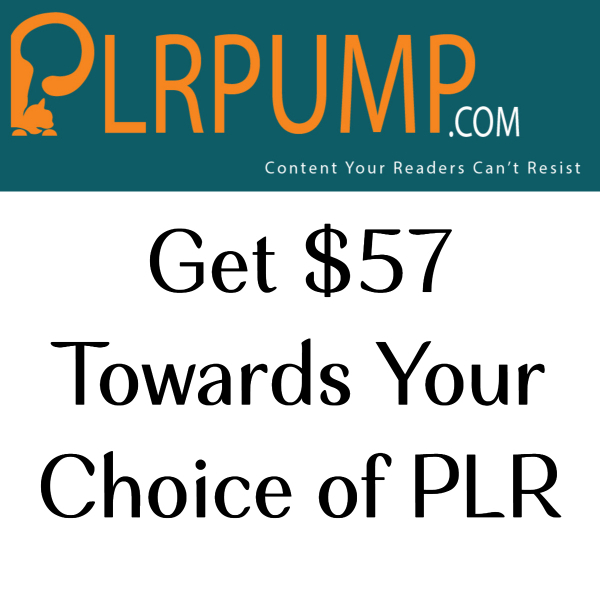 That is how UsePLR was created, as a community for PLR sellers and PLR users to talk about how to profit from PLR. 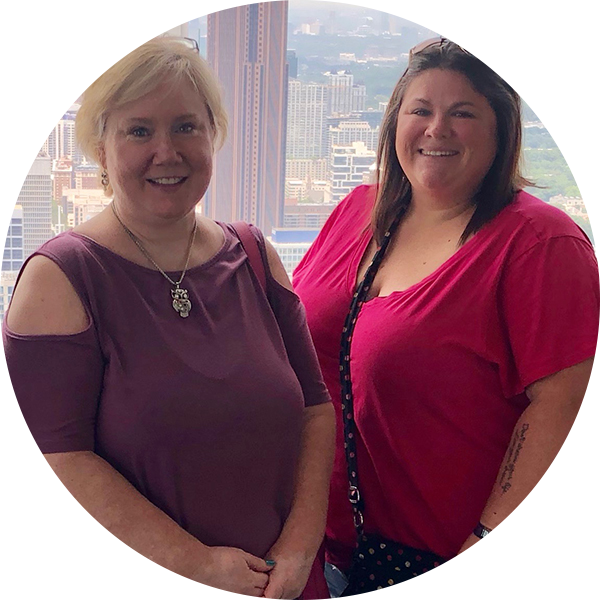 Mary Harris and Lauryn Parrott are just two "chicks" from Georgia teaming up to bring you some awesome content to make your business life easier. While running businesses online for the past eleven years, they've learned marketing, self-publishing, and content creation. Now, they want to help others by making it easy for them to find content for their online business. 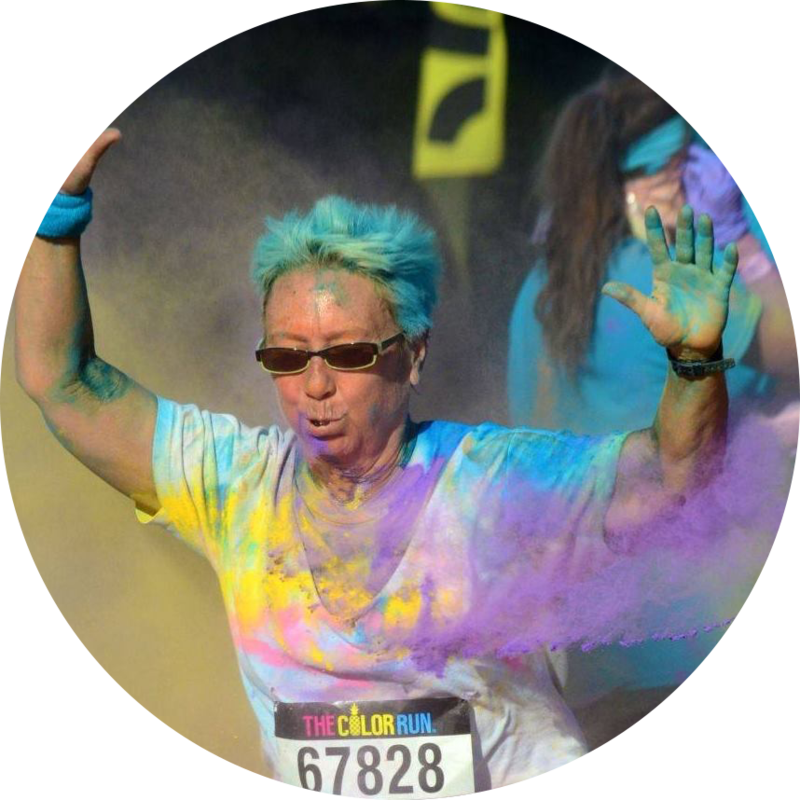 Coloring is a favorite mindful activity that has EXPLODED over the last few years, and now you'll be able to help your people to take action to reduce stress, focus on positivity, become more creative, possibly even get smarter, and enjoy life more! 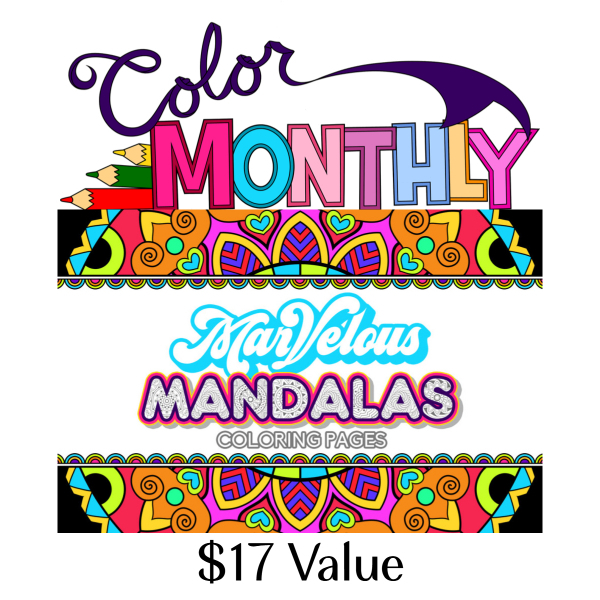 Marvelous Mandalas Coloring PLR is a huge set of 100 coloring mandalas in both JPG & PDF format. Rayven Monique is the Queen of Color, and she's on a mission to spread joy and happiness throughout the world, one coloring page at time. When Rayven was pregnant as a surrogate mother, she turned to coloring as refuge from intense morning sickness. Realizing the value that coloring brings to so many lives, Rayven created a coloring empire, and recently started sharing her coloring pages in the PLR community. She lives in Florida with her partner who brings her new flowers every time the old ones die, and wears a lot of silly hats on LIVE broadcasts. 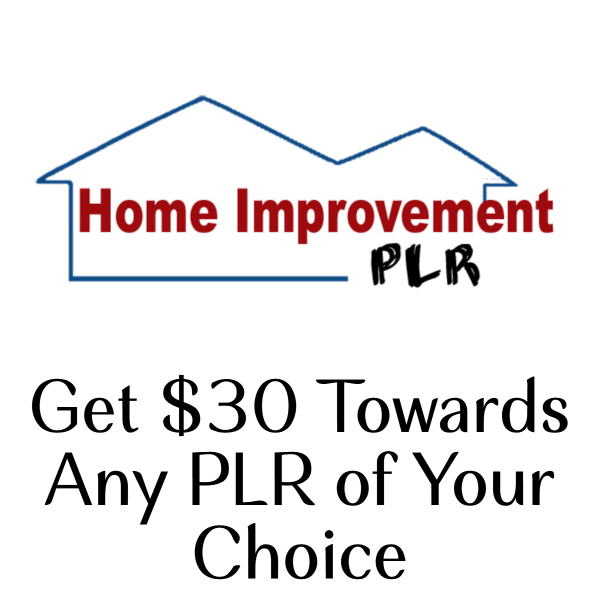 April is gifting you with a coupon code that you can use up to 3 times to get the PLR that you need. 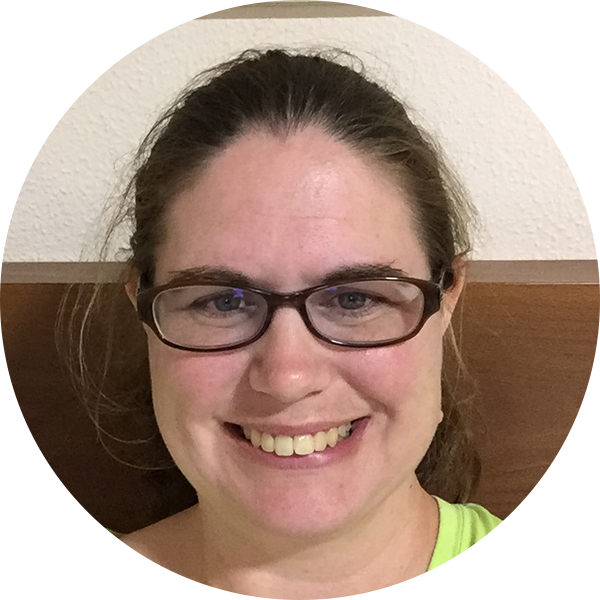 April Lemarr has built a business that focuses on helping bloggers and coaches by creating done for you content. 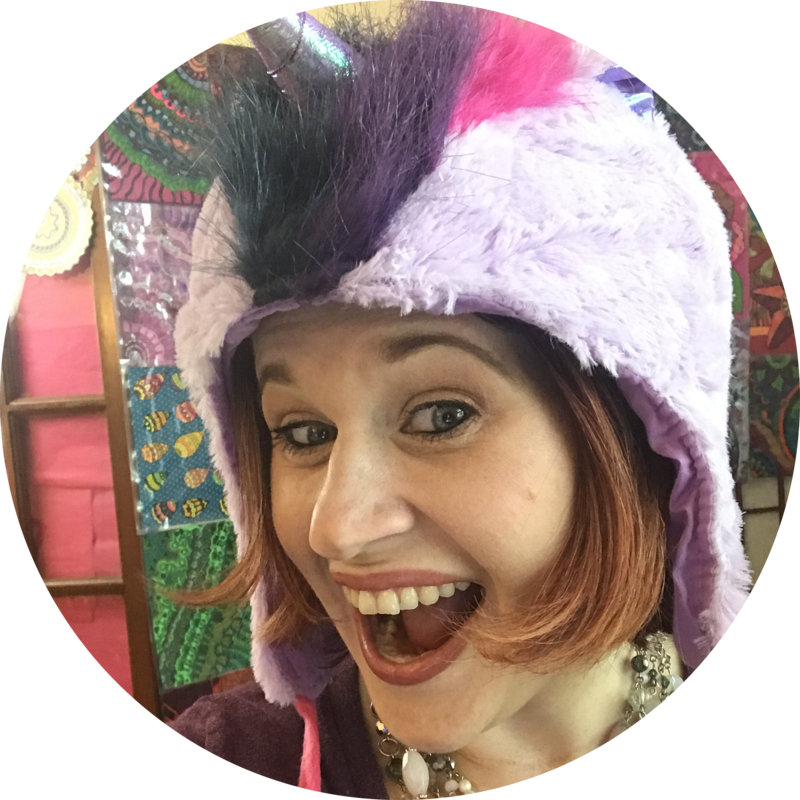 April knows that quality content is what builds relationships and strives to create what will help bloggers attract the tribe of people that love them. She is able to enjoy a flexible lifestyle, homeschool her son and work at home doing something she loves. 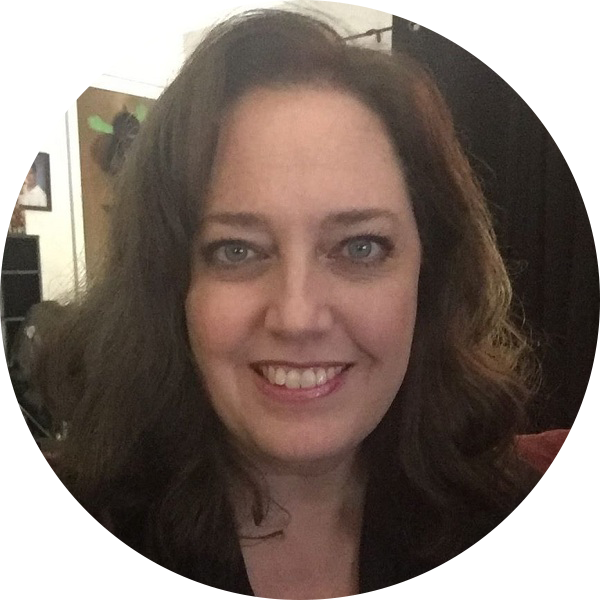 Judi Davis has worked online in one form or another for over 10 years.. She has an undergrad degree in English and a graduate degree in Project Management. To put it in simple terms, she knows how to write and how to schedule things to get a project completed. 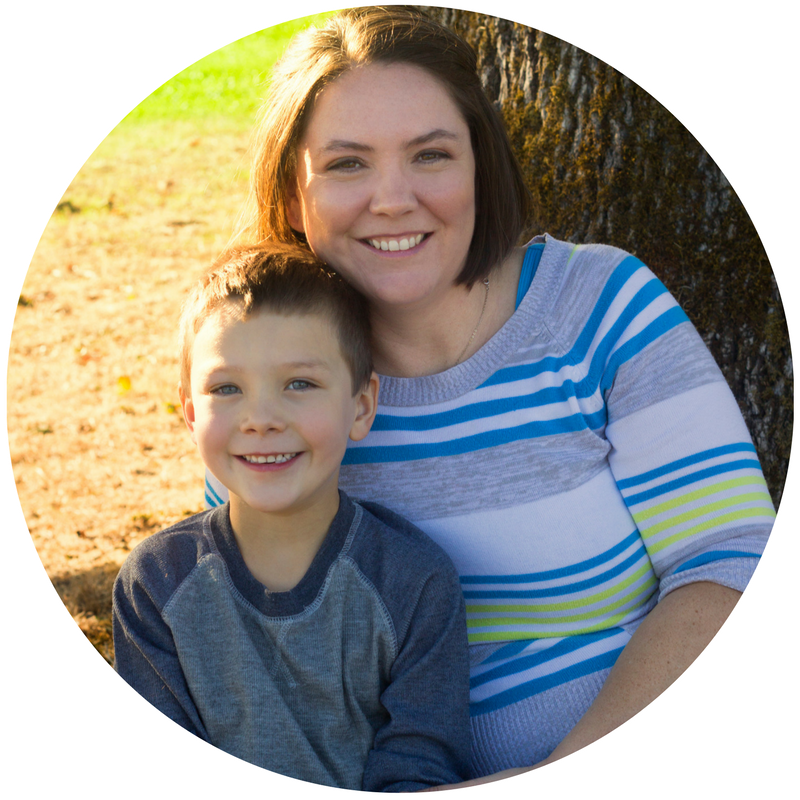 'chele Neisler has been creating graphics and physical products that others use to promote their business for over 15 years. Always an encourager of friends and family, giving pep talks is just part of her nature. Creating graphics allows her to share those pep talks to motivate others. 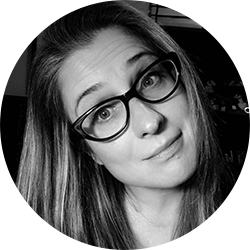 Lynette Chandler is a web tech whiz who has a productivity obsessed artistic side that wants to be released. When she’s not doing techie stuff, she creates beautiful hand drawn journals that you can get and brand like you made them. 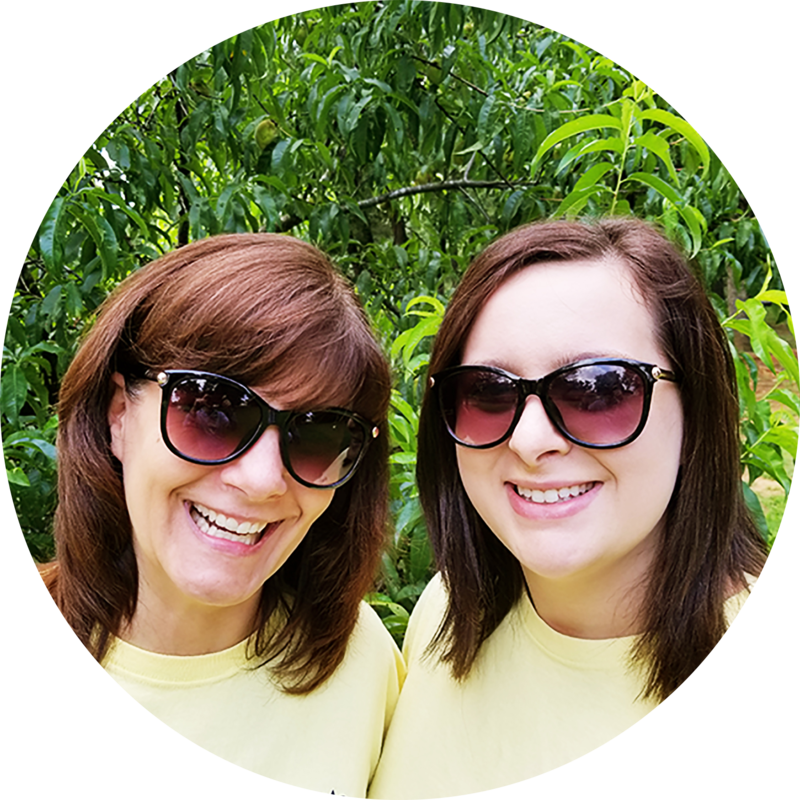 White Label Perks was founded in 2015 by Kelly McCausey and Samantha Angel. 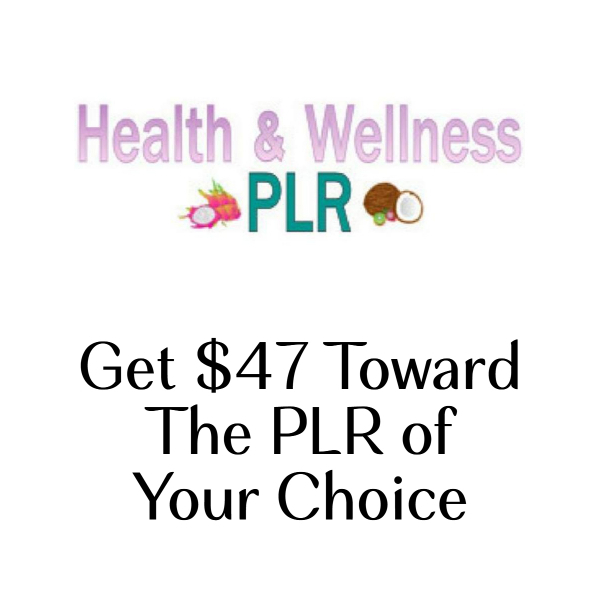 We offer a great selection of PLR in three different categories: Online Marketing, Personal Development and Health & Wellness for a reliable, creative flow of content you can use on your blog, to boost your social streams and most importantly, to build your mailing list community. Susanne & Tracy are gifting you $50 towards anything your heart desires. This PLRaPaLooZa Is Over. Please Check Back Next Year. With All This Great Pre-Written Content, You Can Work Less & Have More Fun This Summer - While Still Growing Your Reach, Your List, & Your Bottom Line! You don't have to start from scratch and work yourself like a dog to be publishing great content - now or ever! Our PLRaPaLooZa Partners are freaking amazing, not just for contributing incredible pre-written content that makes this bundle a tremendous value - they stepped up to share some of their time and talent, allowing us to record conversations where we got to ask them anything we wanted - all for your benefit! We invited Justin Popovic to share some of his best advice, specifically - what is he most excited about as a strategy to grow his reach. He was more than willing to share and we have some great nuggets for you. Our conversation ended up on the topic of having confidence to promote the content you've prepared. Whether it's based on PLR or comes entirely out of your own mind, it's all about believing in the value your content provides. Listen in and enjoy! 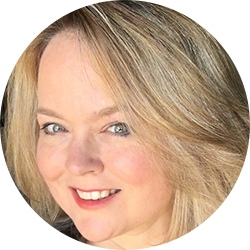 After being one of the most sought after ghostwriters on the net, Tiffany Lambert decided to shift her writing skills in a direction that would allow her to be of use to more people and of course, be more profitable in the long run. Best nugget from my chat with Tiffany is her advice to not let lack of 'how to' knowledge or intimidation stop you from building the business you dream of. I believe you're going to be inspired as you listen. Alice Seba and I chatted about what it takes to get a membership program up and running. (It's about consistency!) One of her favorite activities working for her business these days is re-purposing her own content. 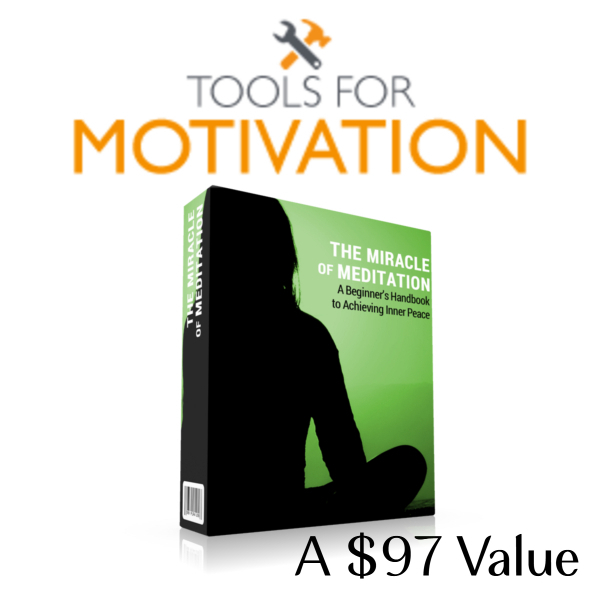 You're going to get some great ideas to take action on, so enjoy! Nicole Dean and I had the best conversation about starting a private coaching program around your personal expertise. If you've been holding back, listening in might just give you the nudge you need. Hint: If you're often hearing 'Let me pick your brain', you really ought to consider offering yourself as a coach/consultant soon! We pulled Trish Lindemood in to give us some of her best expert advice. Laser niched food content with truly relevant images of the recipes and food makes Kitchen Bloggers content stand out. Trish shares tips for making images your own, using fonts and color schemes to keep your branding consistent. Susanne Myers has built content based businesses serving multiple niches, taking advantage of different profitable business models. 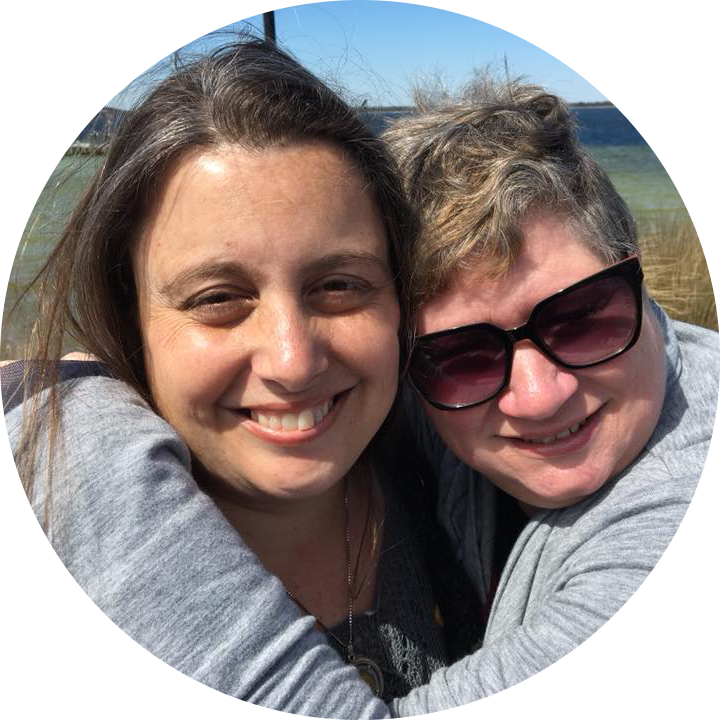 I couldn't wait to talk with her about how she considers what kind of content her market wants and how to build an income around providing it. All of this is yours for ONE payment of $47? Yep! We're Sorry You Missed This. Please Join Us Next Year! This PLRaPaLooZa Is Over. Please Check Back Next Year! 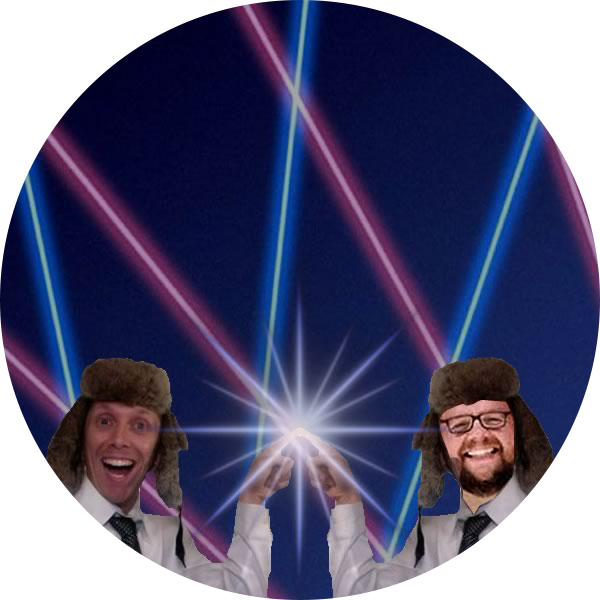 We're giddy thinking about all the ways you'll be rocking this content & growing your business!